as I just returned from an amazing two weeks in Mexico you can imagine that I’m missing me some good Mexican food. A good thing is that Trek’n Eat has a Quinoa Mexican Style which brings the flavours of Mexico along on my hikes in Europe, spicing up my winter adventures here in the north. And as I am always hungry and hate to wait for my food, the Optimus Crux Lite Solo System is an ideal companion for me, as it boils water and melts snow in minutes, which means I never need to wait too long for my meal! And what would be a meal without a cold bottle of water, especially on hot Mexican days? Right! 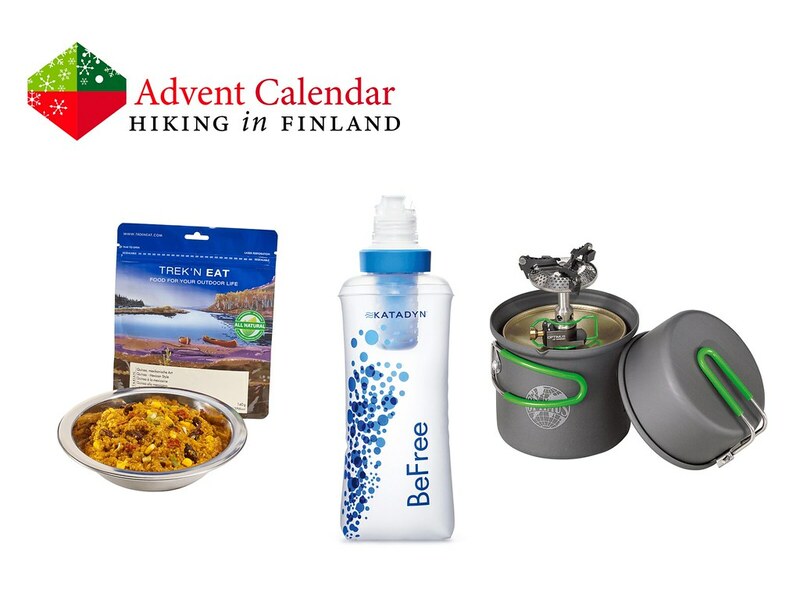 The Katadyn BeFree Water Filtration System is an all-in-one water bottle with water filter. The system is so easy and light that I even carry it along in Finland, where you generally can drink the clean water from any lake! Disclaimer: Read The Tips & Rules. 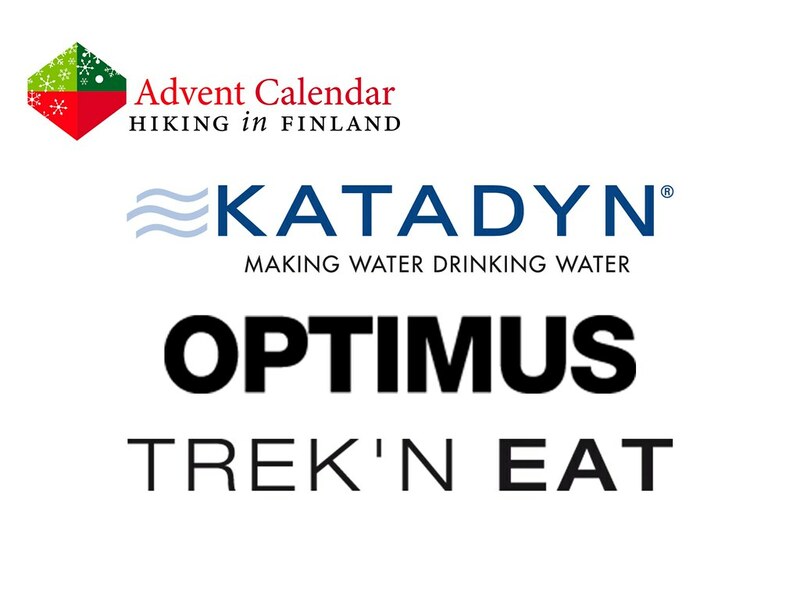 The prizes - 1 Trek ‘N Eat Meal, 1 Optimus Crux Lite Solo and 1 BeFree Bottle are sent directly from Katadyn in Switzerland, possible import duty fees need to be paid by the winner.